Just your standard, basic and quite frankly, boring ADA Sign that you are required by law to put up in your building. Not exactly a custom designed sign to add character and appeal to your building or store. Nothing really to blog about, and most certainly nothing to read about. But what if your ADA Sign looked a little bit more like this? 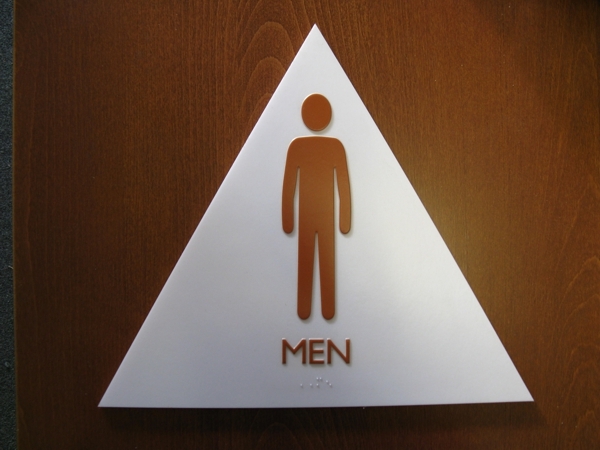 What if you learned that ADA Signs could be custom created to meet your aesthetic needs and reflect your company’s signage needs: from classic and subtle to exciting and innovative? It’s possible that you might not only “have to” put up ADA Signs, but that you might actually “want to”! And that is signage worth learning about! 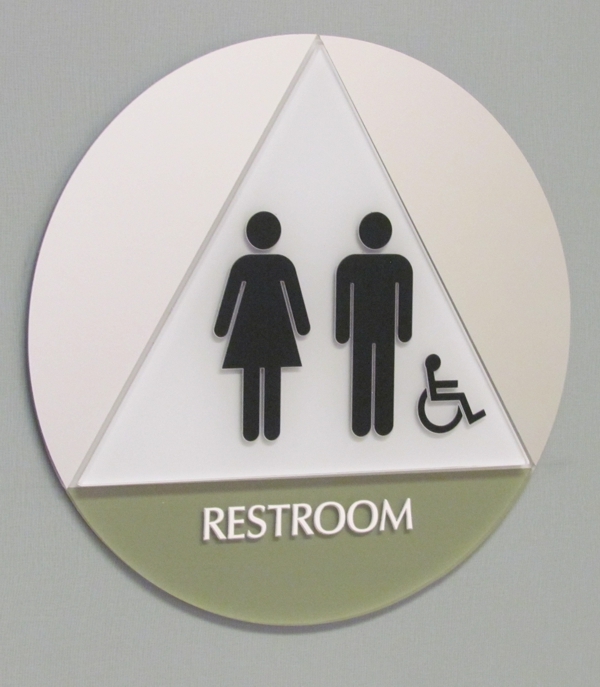 Check back in with us on Thursdays to read our latest sign expert blog series on ADA Signs. Learn what they really are, why they are necessary and how they can enhance your property’s and company’s look and feel. To check out our last sign expert blog series on Monument Signs, click here.